Some of the costs involved when traveling to Philadelphia are paying for a vacation rental, transportation and food during your trip. Even if you’ve blown all your money on Philly cheesesteaks and hoagies, there are tons of things to do in Philadelphia on a budget. Check out these top spots where you can enjoy history, arts, culture and adventure. The Liberty Bell is perhaps one of the most famous sites in all of Philadelphia. The bell itself is housed in a glass chamber with a stunning view of Independence Hall in the background. 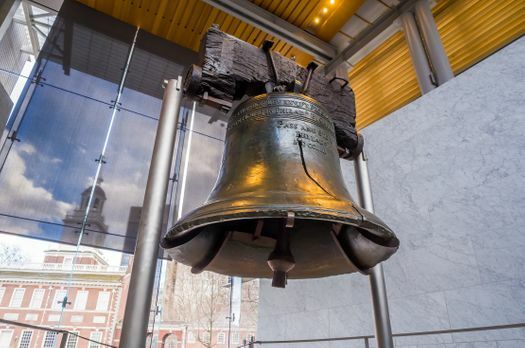 Admission to see the Liberty Bell and other exhibits in the Liberty Bell Center is free. The attraction is open daily all year long — aside from Christmas Day. Visit this attraction to learn more about the history of the bell and its use by abolitionists and women’s suffrage advocates. One of the top free things to do in Philadelphia is spending the first Friday of every month in the Old City Arts District. Gallery owners keep their doors open late to showcase their exhibits. 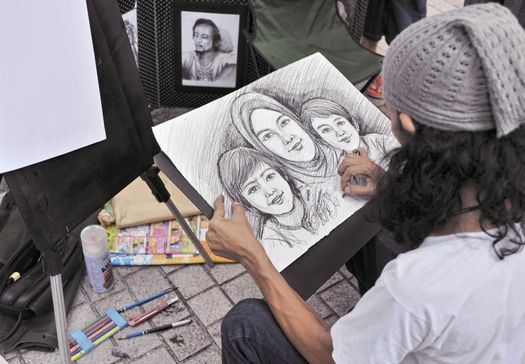 The streets are lined with booths where artisans sell their crafts, and there’s live music all around. Many galleries also offer complimentary drinks and appetizers to whet your appetite. 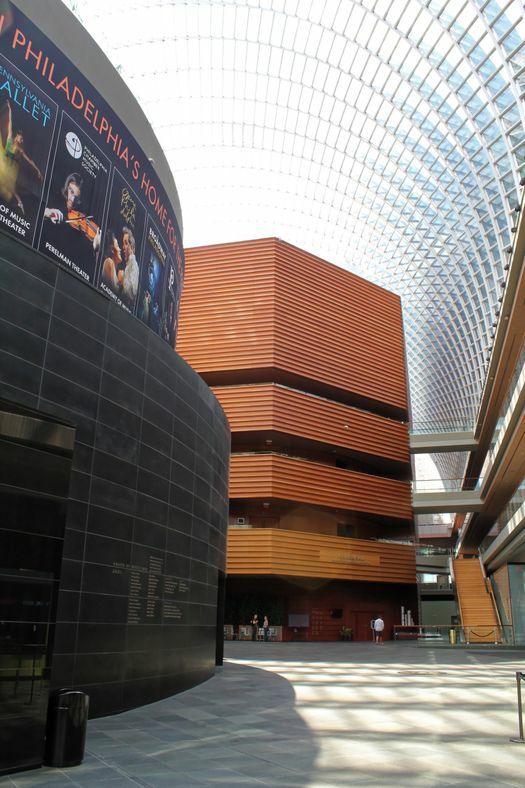 The Kimmel Center is a large performing arts center located on the Avenue of the Arts in Philadelphia. It offers world-class concerts, plays and other performances throughout the year. On occasion, the center also hosts free events. Check out a free concert, enjoy a festival or take the kids to an interactive demonstration. 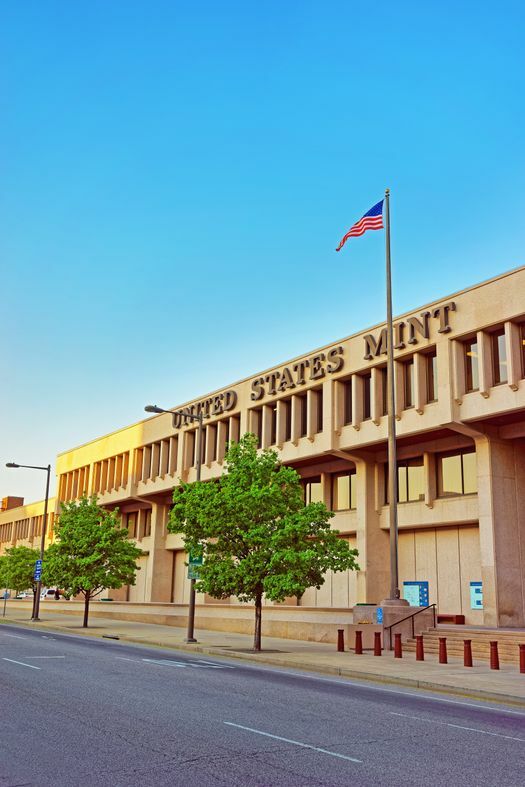 Another one of the top cool things to do in Philadelphia is to visit the U.S. Mint and see where money is made. Located in Independence Mall, the mint offers free self-guided tours of the facility. The mint produces one million coins every 30 minutes, and the 45-minute tour walks you through the entire process. Kids have an opportunity to design their own virtual coins and see if they’re strong enough to lift a sack full of nickels. 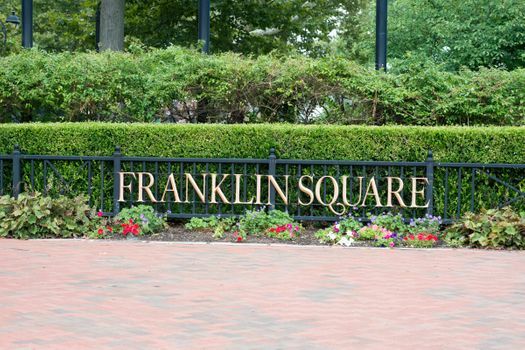 Located in Historic Philadelphia, Franklin Square is one of the five original open-space parks. It features a miniature golf course with each hole designed as one of the city’s famous landmarks. You can walk around the fountain located at the center of the park, which has been restored to its original greatness. This spot is a must-see for visitors with children, so they can enjoy its classic carousel and exciting playground.